Silent night, Holy night; All is calm, all is bright. While Christmas carols talk of calm, silent nights, I daresay the holidays are more often than not filled with hectic days, fun parties and lots of travel…which is why a good night’s sleep is so important. 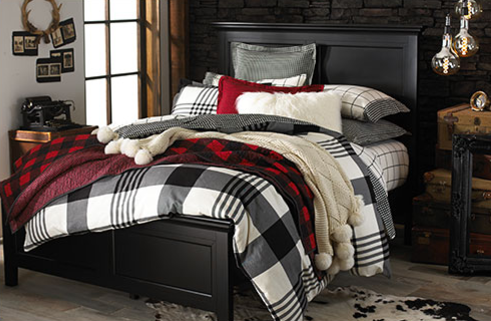 Of course, a good night’s sleep during the holidays starts in a warm, cozy room with a winter bed as its centerpiece. 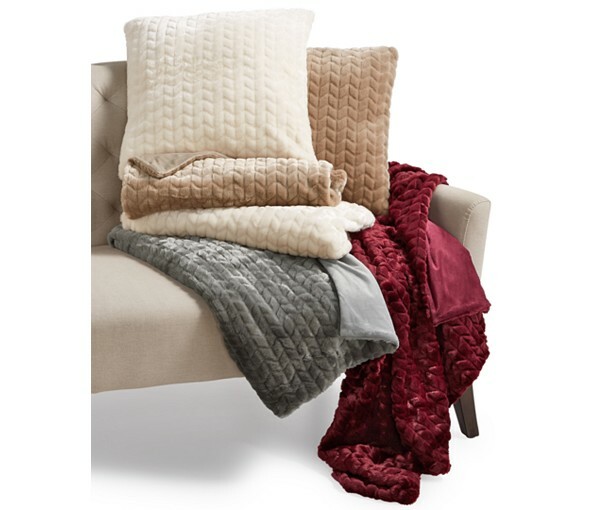 Winter has officially landed in most of the country and just as you switch out your closet to reflect the season, so should your bedding reflect the change. A well-dressed bed is essential for any winter bedroom and if you choose a favorite piece from each of these components, you’ll be looking forward to falling into it each and every holiday night, regardless of whether or not it was silent! Today is the perfect day to start playing with winter bedding because during the Macy’s After Christmas Sale, everyone saves up to an extra 20% off with code JOY.